A minimalist alpine tent for for alpine climbers and mountaineers, the EV 2 Direct tent from Mountain Hardwear provides full protection from the weather with waterproof, breathable Conduit FR fabric - totally eliminating the need for a fly. Scandium aluminum poles keep your pack weight low and tent clips provide easy pitching, plus, the small floor space allows you to set up in places where flat ground is limited. 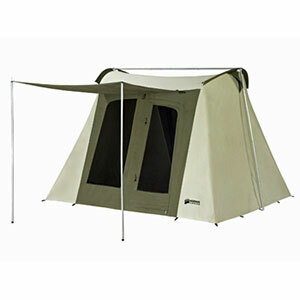 If you own the Mountain Hardwear EV Direct 2 Tent, the EV Direct 2 Tent Footprint is a must have. 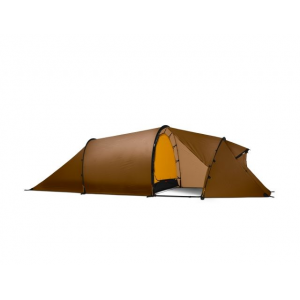 Protecting the floor of your tent from rocks, sticks, or anything else that might cause damage will prolong the life of your tent and keep you warmer, as a footprint acts as insulation between you and the ground. 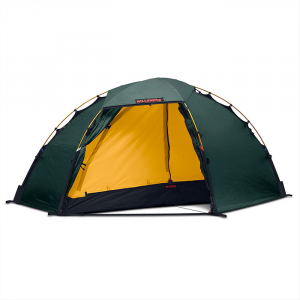 Mountain Hardwear has designed the EV Direct 2 footprint specifically for the EV Direct 2 Tent, so you will have a perfect fit. 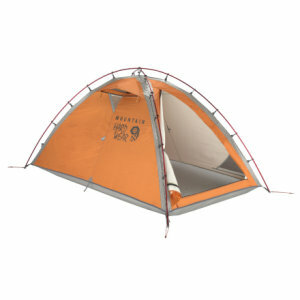 Mountain Hardwear's athlete team put their heads together to create a tent for serious alpine climbing and mountaineering objectives-the EV Direct 2 Tent. 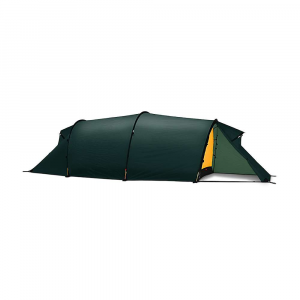 This minimalist tent weighs well under five pounds and protects you from the weather with waterproof breathable Conduit FR fabric. 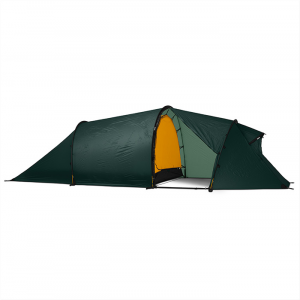 Unlike most single-wall tents, this Mountain Hardwear design uses pole clips to allow easy pitching without opening a door. Plus the small floor space saves you tons of time when you need to chop a tent platform into the side of an icy mountain. The EV Direct 2 has been discontinued. The Mountain Hardwear EV Direct 2 is not available from the stores we monitor. It was last seen January 15, 2013	at Mountain Gear.